Welcome to the office of Dr. Alex Cocoziello. We are a Gynecology and Aesthetics medical office. Our practice offers services that include Gynecology and Aesthetics. It is our goal to provide the best medical care to you as you prepare to welcome your new baby, use our full spectrum gynecological services, or take advantage of the many aesthetic services we now offer. 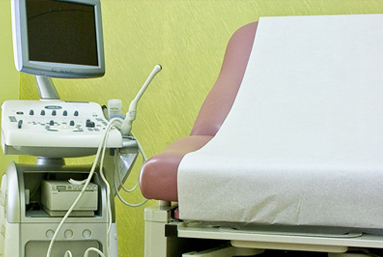 Our office features state of the art equipment in a comfortable atmosphere for our patients. Knowing that a woman’s image is an important part of her overall well-being and her self-esteem, we have expanded our medical spa services to include not only fat reduction, body sculpting, acne and scar treatments, and spider vein removal, but have now added Botox and Laser Hair Removal. Botox is a naturally occurring protein that, when injected into the targeted area, relaxes the muscle, minimizing the appearance of wrinkles. You can look years younger in a short amount of time. 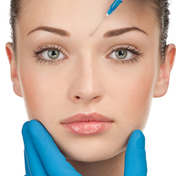 If you are in need for Botox treatments in NJ, visit our medical spa in Bergen County, NJ for your Botox treatments. Laser hair removal uses a highly focused beam of light is targeted on unwanted hair, destroying the hair follicle. The result after treatment is permanent hair removal of unwanted hair. 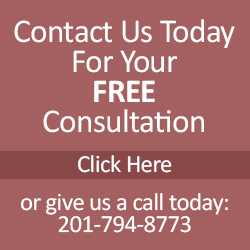 If you are in need of laser hair removal in NJ, visit our medical spa in Bergen County, NJ for your laser hair removal treatments. We provide a full spectrum of gynecological services to ensure prevention, early diagnosis, and women's health disorders. Dr. Alex Cocoziello not only care about your health and well-being. They are also interested in your image and want you to feel great about yourself.